"International Journal of Global Tourism Research" was published in 2017. "International Journal of Global Tourism Research" is an electronic, peer-viewed,international,scientific journal which is published twice a year (May-December). 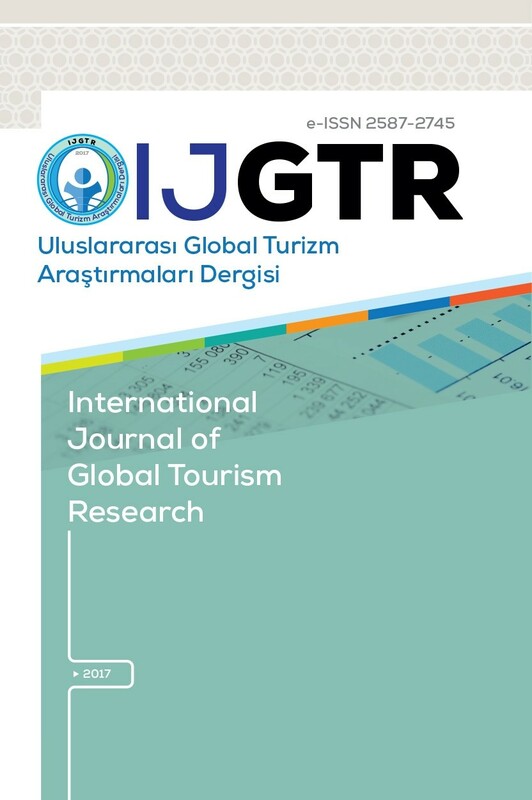 Original articles have been written in the field of tourism are published in Turkish and English on International Journal of Global Tourism Research. International Journal of Global Tourism Research has a global perspective. It encourages the exchange of views between disciplines, cultures and geographical regions. The involving strategy of the International Journal of Global Tourism Research is promoting publications which have all the aspects of global tourism ,innovation and diversity from all over the world.